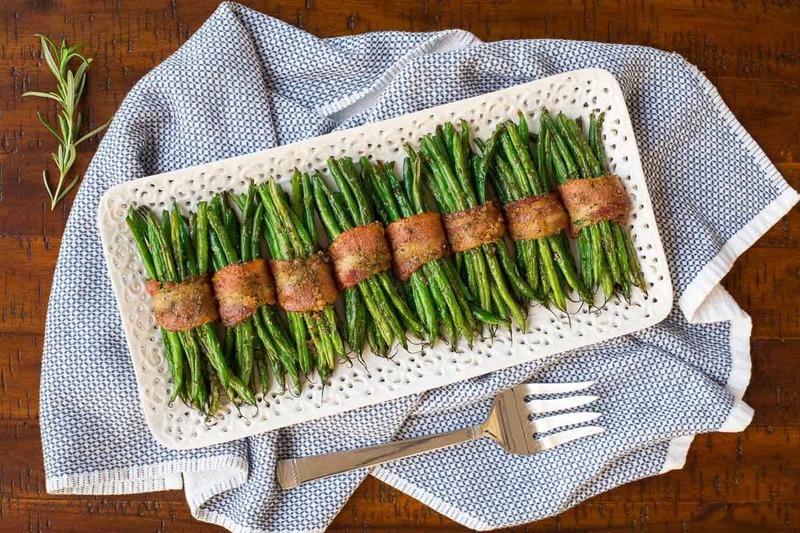 These Bacon Wrapped Green Beans are extraordinarily delicious; and they can be prepped a day in advance for easy entertaining! 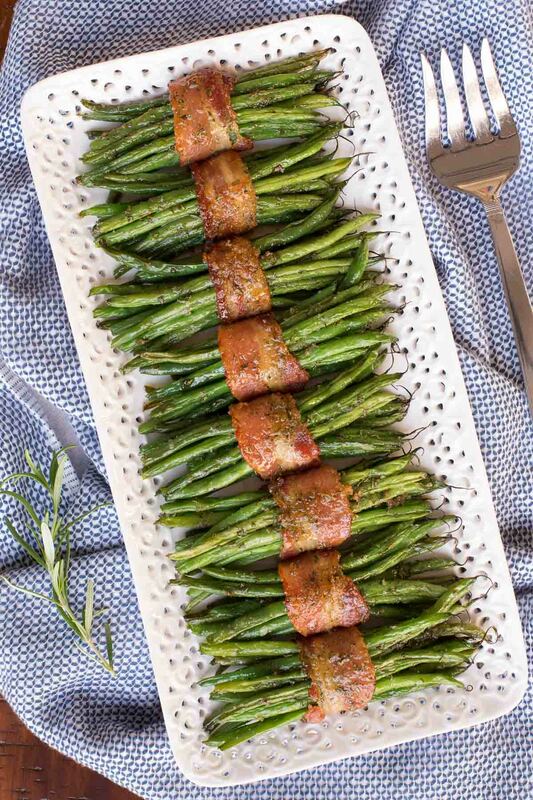 I can’t believe I haven’t shared these wonderful Bacon Wrapped Green Beans with you before. 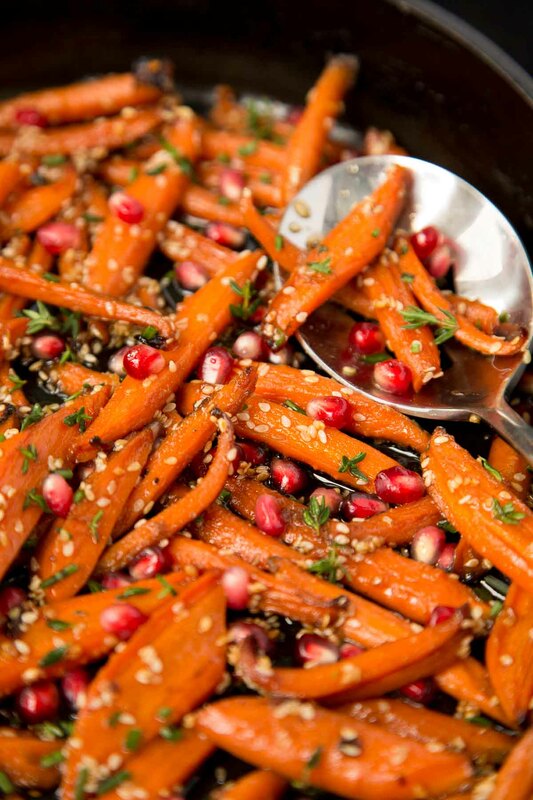 My daughter-in-law, Lindsay, has been bringing this delicious veggie side to our Thanksgiving celebration for years. She preps them at home and all we have to do is pop the pretty little bundles into the oven twenty minutes before dinner. They’re always a crowd pleaser and are enjoyed by guests of all ages. 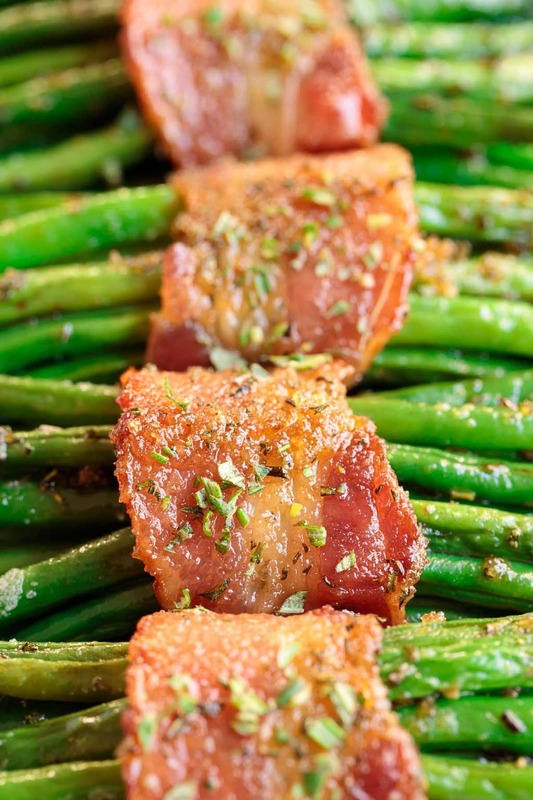 So… without further ado, here you go: Make-Ahead Bacon Wrapped Green Beans! When you’re shopping, look for the long, skinny green beans, also known as French green beans or haricots verts (pronounced like this). They used to be found only at specialty stores but now French green beans can be found at almost any larger grocery store. I usually buy them at Costco or Trader Joes as they have nice size bags for a great price. In a pinch, you could use regular green beans but the baking time will be a bit longer. 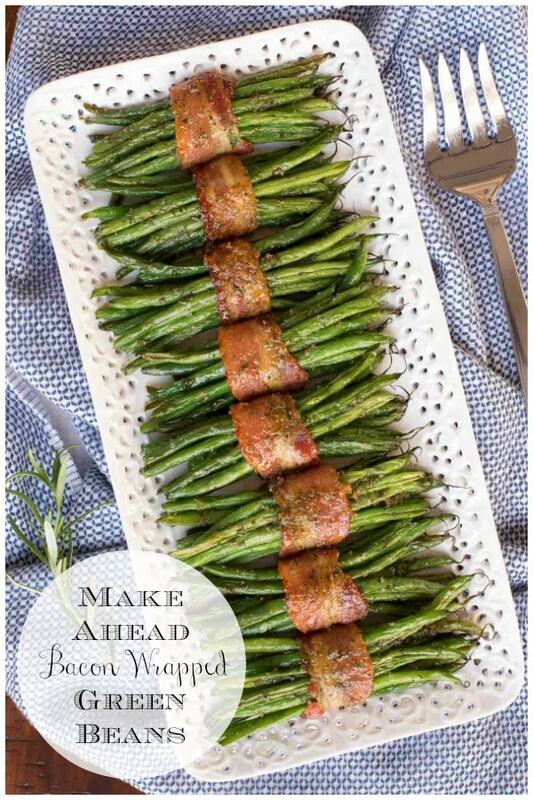 There are lots of variations of these bacon wrapped green beans out there. I decided to keep mine pretty simple, letting the delicious flavors of the green beans and bacon shine through. The beans are blanched and can then be refrigerated for up to 24 hours. The bacon is precooked so it will get nice and crisp when roasted around the beans. 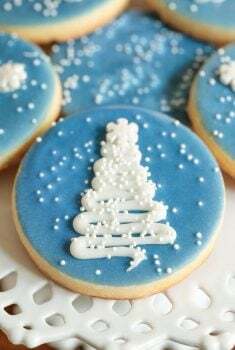 A small sprinkle of brown sugar and finely chopped fresh rosemary is sprinkled over each little bundle before baking. You might not be familiar with the term blanching. Blanching is a classic cooking technique. It involves boiling something vegetables (or fruit) for a short time then quickly cooling them cold water to stop the cooking process. It’s often used when freezing fruits and vegetables to help them keep their optimal color and nutritional value. You might be wondering why one would go through the trouble of blanching the beans, especially when you’re going to roast them. Can’t you just throw the bean bundles in the oven and let all the work be done there? Good question! The answer involves a bit of science as we need to look at what actually happens inside the beans when they’re immersed in the boiling water and quickly cooled. To keep it simple, blanching breaks down and destroys enzymes and bacteria in the beans (or other veggies) that can alter flavor, color and vitamin content. In other words, your beans will taste more delicious, keep their bright green color and have better nutritional value! A win-win-win! The other reason to blanch before baking in this recipe is that raw beans take a long time to get tender. The blanching gets the cooking process started and the beans don’t have to be in the oven as long, another reason they keep their pretty green hue. 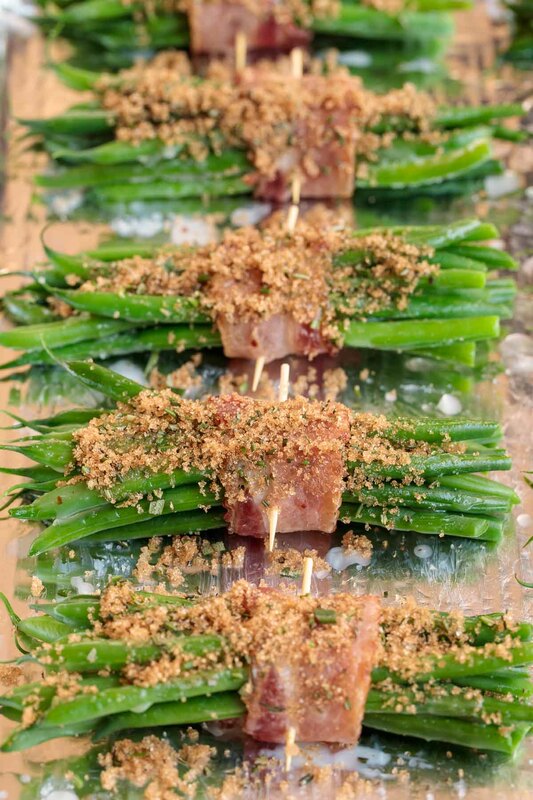 Prepping these Bacon Wrapped Green Beans in advance is a wonderful way to keep entertaining stress to a minimum. There are a few steps for the prep but they won’t take long. While you’re blanching the beans, crank up the oven and precook the bacon. You don’t want it fully cooked, just starting to brown on the edges but still soft and flexible. This will ensure nice crisp bacon around your baked bundles. Once the beans are blanched and the bacon is par-cooked it’s time to roll the little bundles. Separate the beans into stacks of 10-12. Wrap each with a strip of the bacon and secure with a toothpick. That’s it, you’re done with the prep. Store the prepped beans in the fridge. Twenty minutes before serving, sprinkle each bundle with a teaspoon of brown sugar (combined with fresh finely minced rosemary). To finish, set a timer and pop the pan into a hot oven. Oh yeah, and wait for a wonderful aroma to fill the house! When the timer goes off and you peek in the oven, a beautiful pan of deliciousness will greet your eyes (and the hungry eyes of every guest around your table)! Look for French green beans. These are the long, skinny beans you see at the market, usually pre-packaged in clear bags. You could use regular green beans in a pinch but you will have to add 5 minutes or so onto the baking time. Don’t use thick-cut bacon for this recipe. I love the thicker types of bacon but they will take too long to bake and the underside will stay a bit raw. I like to use a smokey bacon for these Bacon-Wrapped Green Beans. My favorite is applewood-smoked but other smoked varieties will also work well. When you buy bacon for this recipe, look for a package that is fairly uniform in width for the whole length of the strips. Some bacon strips are thin on one end and wider on the other. 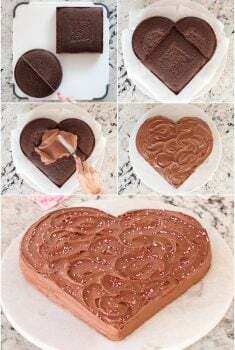 This won’t work as well for this recipe as you want the bundles to have a consistent appearance for a pretty presentation. 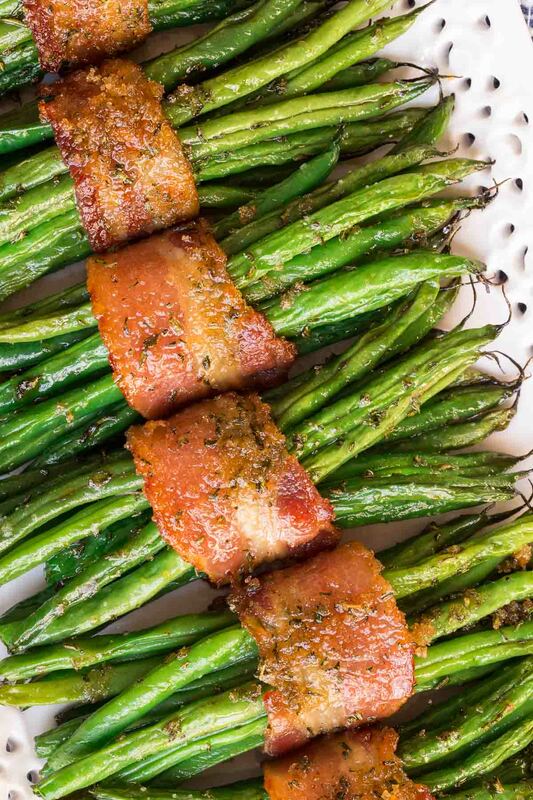 You can prep these Bacon Wrapped Green Beans as far as 24 hours in advance. Follow steps 1-5 below then cover with plastic wrap and refrigerate till ready to bake. Remove from refrigerator and proceed with steps 6 and 7. For a nice presentation (and because I’m a food blogger) I like to arrange my bundles with the tips of the beans all facing in the same direction. This isn’t necessary, it just looks pretty! 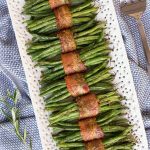 These Bacon Wrapped Green Beans are extraordinarily delicious and can be prepped a day in advance for easy entertaining! Preheat oven to 400˚F. Place several thickness of paper toweling on a work surface near the oven. Line a sheet pan with foil for easy cleanup. Arrange bacon strips on foil so they aren’t overlapping. Bake for 10 minutes or until strips are beginning to turn golden but are still soft. Remove the pan from the oven and transfer bacon to paper towels to drain. While bacon is baking, bring a large pot of water to a boil. Add beans, cover and cook for 1 minute. Place a strainer in the sink and drain beans. Immediate rinse beans with cold water for 1 full minute. Drain well and then transfer beans to a clean kitchen towel. Pat with the towel to remove as much water as possible. Place beans in a medium-size bowl. Combine olive oil and garlic salt. Drizzle oil over the beans and toss to coat. Arrange beans in 12 bundles of 10-12 beans. Place one bacon strip on a work surface. Place a bundle of beans on one end of the bacon strip. Roll bacon around the bundle and secure with a toothpick. Repeat with remaining bacon and bundles of beans. Arrange beans on a sheet pan lined with clean foil. Combine brown sugar and rosemary in a small bowl and stir well. Sprinkle one teaspoon of the brown sugar mixture over each bean/bacon bundle. Bake bundles for 15-20 minutes or until bacon is golden brown and beans are tender. 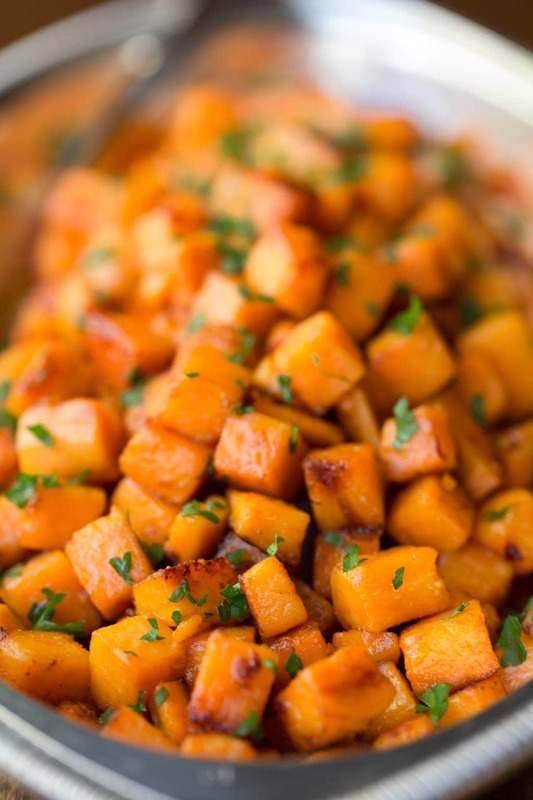 Remove from oven and serve warm. Remove toothpicks and garnish with more finely chopped fresh rosemary, if desired. See Café Tips above for more detailed instructions and tips. To make ahead, proceed through step 5 then cover and refrigerate until ready to bake. Remove from refrigerator and proceed with steps 6 and 7. I’d like to make this for a neighborhood potluck. Is there a way to partially bake these before taking to the dinner and then just pop in the host’s oven at the last minute to “reheat” them? If that doesn’t seem ideal, I’ll see if I can borrow a corner of the host oven for the full 15-20 minute timeframe. Thanks in advance for the help! 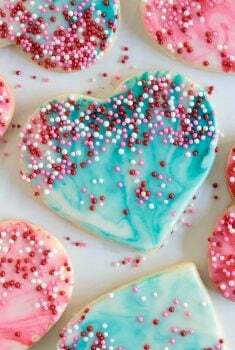 Hi Peg, yes you could definitely partially bake these. I’d probably do about 15-18 minutes at home and then do the last 5 minutes right before dinner. Enjoy! Thanks so much, Chris. I think I’ll try this approach in a “test dose” before the event. I’ll let you know how it goes! I noticed the toothpicks were not in the final presentation pictures. Will the bundles hold together, after baking, if the toothpicks are removed? Good question Benita! Yes, they definitely hold together well. I will add that to the recipe, thanks! The bacon wrapped green beans were not only delicious they looked beautiful too. I especially like that it was a dish I could prepare the day before. Popped them into the oven along with the rolls. A big hit for Thanksgiving. Will definitely be making these again. Thank you for another great recipe! Thanks so much, Patty! So glad you enjoyed them! Chris these are amazing! I made them for Thanksgiving and they were a big hit. It was so nice to have them done in advance. Keep up the great work. Love your recipes. Thanks so much, Alice! I appreciate you taking the time to share your results. Hope you had a wonderful Thanksgiving! Did the bacon wrapped beans and sweet potatoes along with Ina Garten’s lemon chicken thighs, FABULOUS!! Luckily the haricots are on special..so bought more to do again. Wishing you and yours a very Happy Thanksgiving. Up here in Canada we have had ours.. but am enjoying all the tasty recipes. Thanks so much, Barb! I’m so happy you enjoyed them! Yes the bacon wrapped beans look awesome and will make for Christmas since T-giving veggie already planned! Do you think I could substitute thyme for the rosemary? Thank you, Kathleen! And Happy Thanksgiving to you too! Yes, thyme would also be delicious. What a pretty side Chris! So perfect for both Thanksgiving and Christmas! And they sound just delicious! These are so pretty! 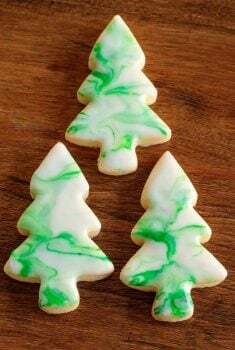 They’d look fabulous on a holiday plate. And bacon wrapped is always good 🙂 Happy Thanksgiving! They look so inviting and delicious! I love how you presented them too. How pretty! I want to try these next time we have family dinner. We’re having our Thanksgiving tomorrow so I’ve already got the plan well under way. But next time I’m making these – thanks Lindsay and Chris! Thank you for your inspiration! You have become my go-to site for ideas for Thanksgiving dinner. Your recipes are fantastic! Thanks so much, Holly! Happy Thanksgiving!